Help organise an exhibition elsewhere! If you are interested in our project but are not located in Edinburgh or Stockholm and would like us to hold our exhibition elsewhere then please let us know! 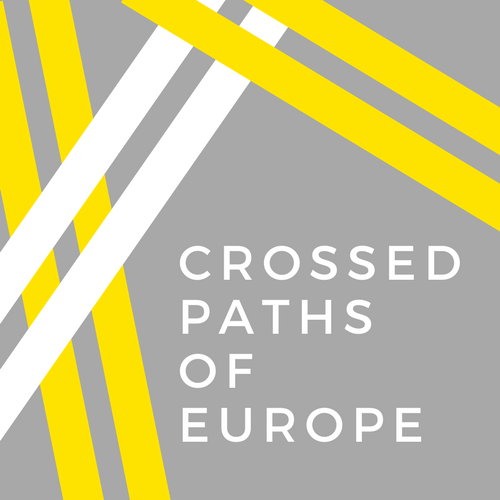 We would be very interested in collaborating with you and bring Crossed Paths of Europe to as many people as possible, to best promote social inclusion and awareness of the inclusivity of the European identity across Europe.